Endeavour Foundation Ultimate Life Changer Lottery has returned with new prizes! Choose from one of three different prize options and live the lifestyle you’ve been dreaming of! But you better hurry as tickets are limited! A 2017 Lotus Trooper Caravan RRP $110,000, plus a Range Rover Autobiography RRP $265,701, and $124,299 in gold bullion. 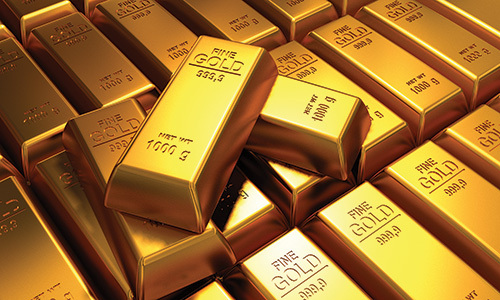 $500,000 in gold bullion to live the lifestyle of your choice! Imagine having two brand new cars in your garage. 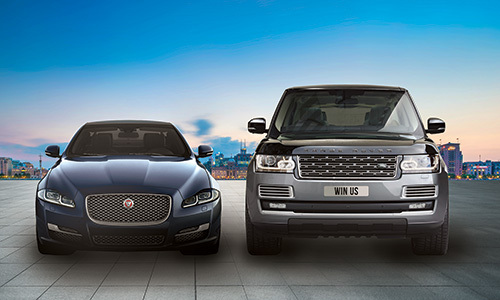 You could choose between cruising around in prestige and comfort in your Jaguar XJ or experience off-road performance in your luxurious Range Rover. Looking for a little more adventure? 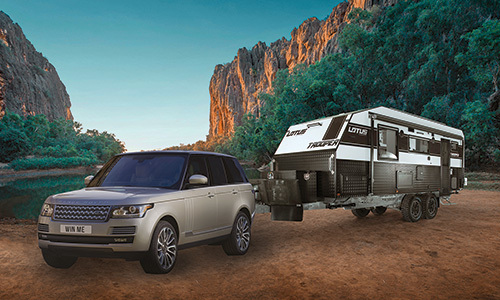 You could take off and explore Australia with your very own luxury Lotus Trooper Caravan and a Range Rover Autobiography to tow it! The Range Rover and the Lotus Trooper is a must-have for off-road touring. Equipped with luxurious comfort and sophistication, it’ll feel like home wherever you go. Maybe the $500,000 gold bullion appeals to you more? Live the lifestyle you deserve and become $500,000 richer! Sell the gold and cash in $500,000 straight to your bank account or invest some for later to build your wealth and enjoy the freedom. 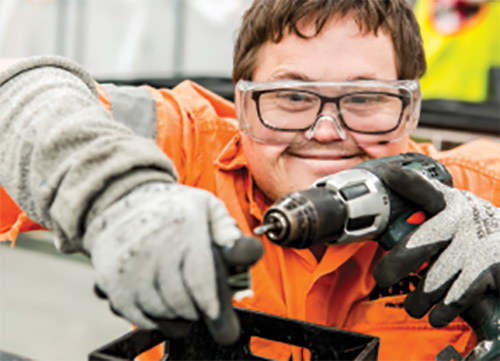 When you purchase a ticket in the Endeavour Ultimate Life Changer Lottery you are helping Endeavour Foundation support more than 3,300 Australians with disabilities. All lottery funds go towards Endeavour Foundation’s At Home With Choices program. Your support builds modern accessible houses so that people with a disability can have more choice about where and with whom they live. Through the At Home With Choices project, Endeavour Foundation can offer people a chance to be more independent, develop their living skills and exercise more control over their lives. Your generosity gives people the opportunity to develop independence and practical life skills, and the chance to experience living in a share house situation. This Endeavour Ultimate Life Changer Lottery draw has now closed. However, you can always enter a charity lottery draw on Oz Lotteries for your chance to win a stunning prize and help support a great cause. Visit Oz Lotteries to support this great charity now!